Europe Healthcare Biometrics Market By Mode (Physical Access Control, Logical Access Control, Transaction Authentication), By Technology (Iris Recognition, Signature Recognition, Face Recognition, Hand Recognition, Fingerprint Recognition, Voice Recognition, Vein Recognition) By End-user (Clinics, Healthcare Institutions, Clinical Laboratories, Hospital laboratories, Research lab) and By Country (Germany, France, UK, Italy, Spain, Russia, Poland, Rest of Europe). Growing incidence of healthcare frauds, the rise in demand for the alternatives for the passwords, wide range of financial benefits regarding healthcare biometrics are the major factors that are fuelling the growth of the Europe Healthcare Biometrics Market. On the other side, security and convenience trade-off and biometric template storage are major restraints. Europe healthcare biometrics market is segmented as Germany, France, UK, Italy, Spain, Russia, Poland, and others. 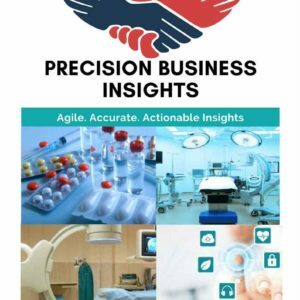 Europe Healthcare Biometrics Market is dominated by Germany, UK, and France owing to high investments by market players in order to protect confidential data, high adoption of technological advancements, increase in number of medical frauds and cybercrimes. 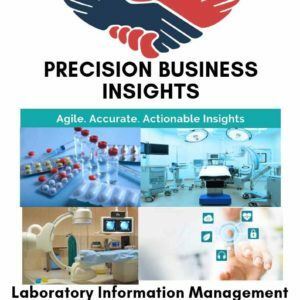 The Europe healthcare biometrics market is classified on the basis of mode, technology, end user and geographical regions.